Flexible Tags are the newest addition to the Jtagz Product Range! 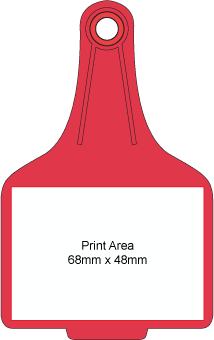 Boasting unlimited printing options and 4 size options the Flexible Tag is sure to suit your requirements! Click on Ordering Details to request a quote! All products are available in Red, Green, Blue, Yellow, White, Black and Orange. Available in Red, Green, Blue, Yellow, White, Black and Orange. When choosing Flexible Tags your printing options are unlimited. Flexible Tags are marked using our Fibre Mark Laser. Using Laser Marking technologies guarantees high precision, permanent marks. Jtagz® caters for small and large orders however minimum quantities may apply. Each custom job is quoted per order. Logos must be supplied in a High Resolution. Please select which product you require a quotation for. Please select the colours you require. 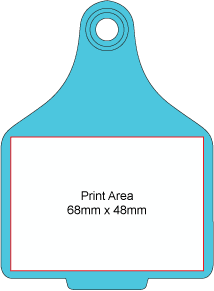 Do you require barcodes on your flexible tags? 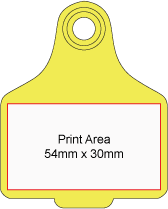 Do you require a number sequence to be printed on your flexible tags?